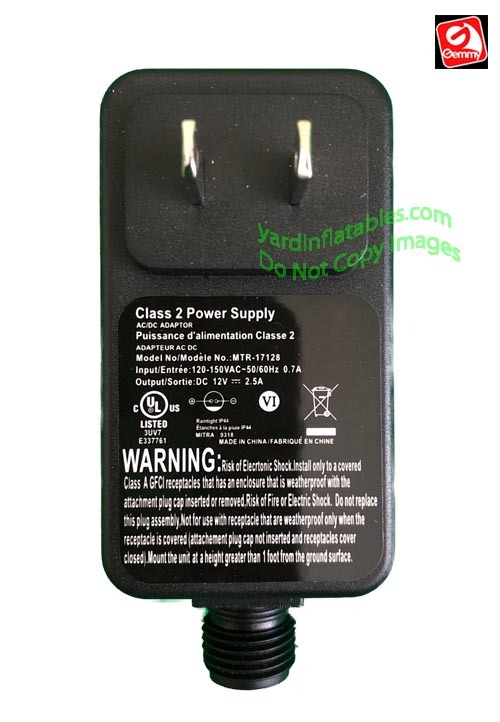 Gemmy Replacement 2.5a Adapter ONLY! This is for use with inflatables that have a 1.5a fan and LightShow. 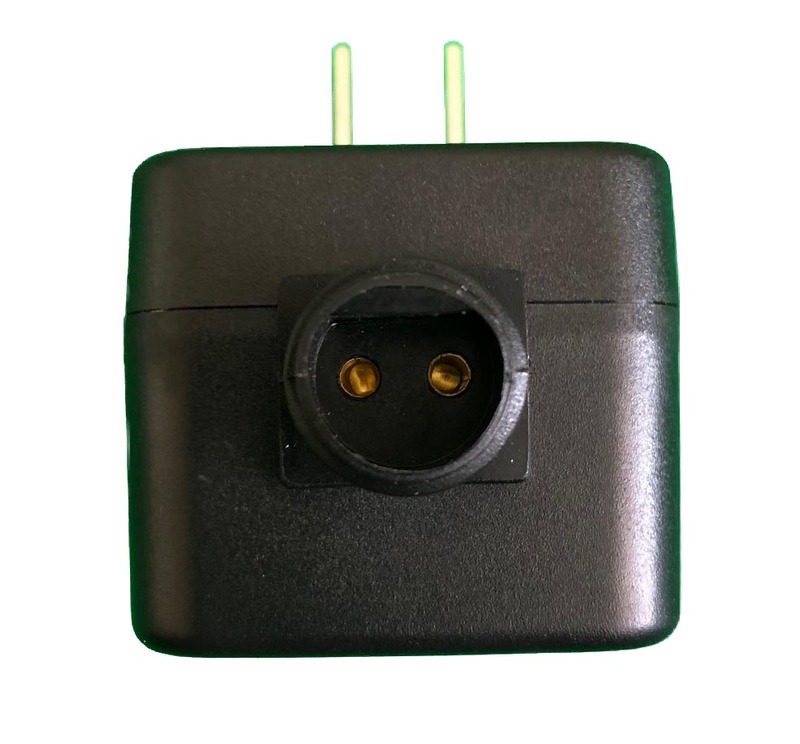 For example: Item 64089 Thriller Pumpkin uses this adapter.